The Ripple and XRP community is going out of its way to have a self-declared Ripple insider confirm who he says he is. Bob Way says he worked for Ripple for years and invented the concept of pre-validation, which gives banks and financial institutions the ability to decide if they want to participate in a payment transaction before any money is sent. On his LinkedIn profile, he lists the title “Former Graybeard” at Ripple from June 2013 to May 2018. When Way appeared on the XRPChat forum last week, claiming to have a trove of info on the direction of Ripple and the origins of XRP, commenters asked him to prove his identity. 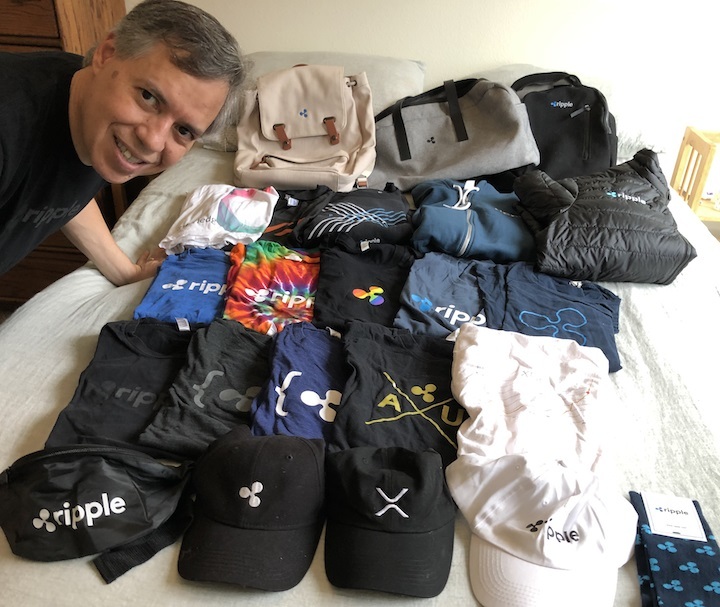 He posted a transaction on the XRP Ledger and uploaded a pic of himself with a ton of Ripple gear. 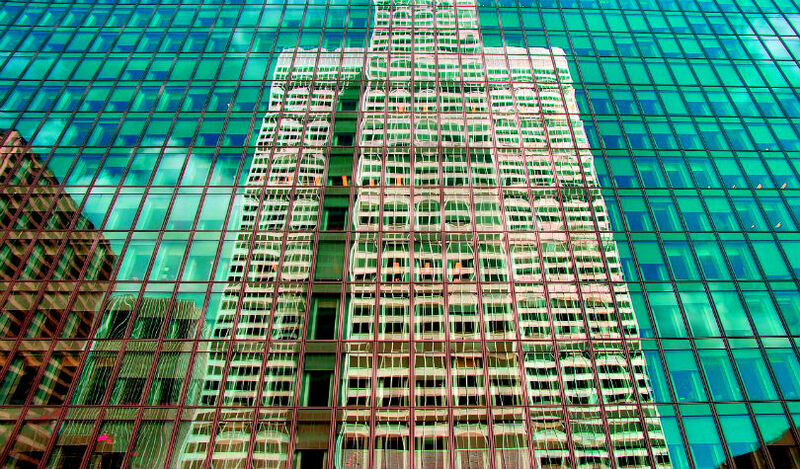 As for the future of XRP, Way says that in the long run, the biggest demand for the digital asset will come from banks and financial institutions using xRapid to send a high volumes of small payments. You can check out a summary of Way’s thoughts on Ripple and XRP in an interview with the XRP community blog here. Ethereum creator Vitalik Buterin just sat down for a new interview with Into the Ether. 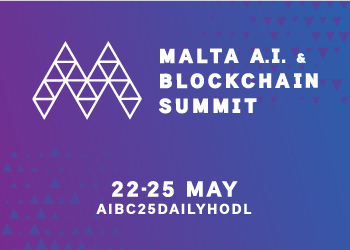 The podcast covers Buterin’s current leadership role with Ethereum, the platform’s governance process and funding status, and efforts to get Ethereum 2.0 off the ground, which will include sharding and proof of stake. New York-based exchange-traded fund (ETF) provider VanEck just detailed a point-by-point thesis on why Bitcoin and cryptocurrency are not going anywhere. In a new note to clients, VanEck’s digital assets director Gabor Gurbacs laid out eight reasons why the company is bullish on the future of the emerging technology.